Keisha N. Blain teaches history at the University of Pittsburgh. She is the author of Set the World on Fire: Black Nationalist Women and the Global Struggle for Freedom . W. E. B. 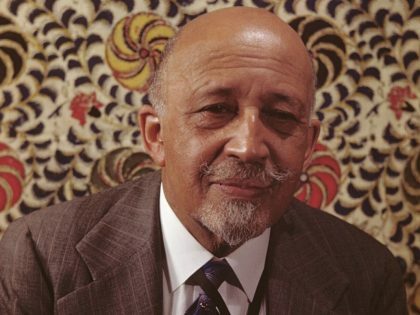 Du Bois died on this day in 1963. Few figures were more influential in shaping the struggle against colonialism.